Watch as I unbox the Madventure 360 Camera! This camera was also known as the Xiaomi Mijia or Mi Sphere. 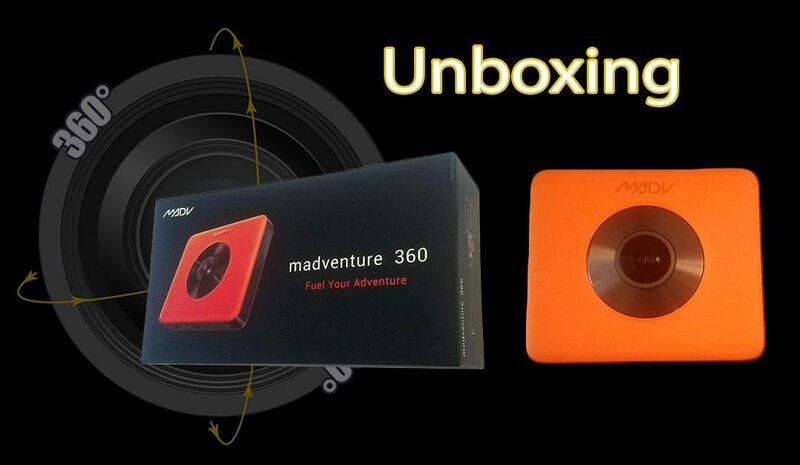 In an attempt to be better adapted by the western world, the camera has been re-released as the MADV Madventure 360! The camera features a bright orange case which is unique to the Madventure vs. its predecessors. Xiamoi came out with some of the best 360 video quality, stitching, and stabilization on the market for a low price.